Adding a little vinegar to your pet's water will deter ticks and fleas from being on your dog or cat. This is a guide about getting rid of fleas and ticks. If you put 3 tablespoons of distilled white vinegar in a gallon of water each time you refill your pet's water, they will be free from wood ticks and fleas. I love this tip if it works it will save me $30 a month that I've been spending on Comfortis. I'm going to try this thanks for posting this info. You didn't say, do you do this or is it a tip that you read? Fleas reproduce very quickly so it is best to get rid of them as soon as you become aware of them. Not only do you need to get them off your pets, you need to get rid of them in your home too. This is a guide about getting rid of fleas. 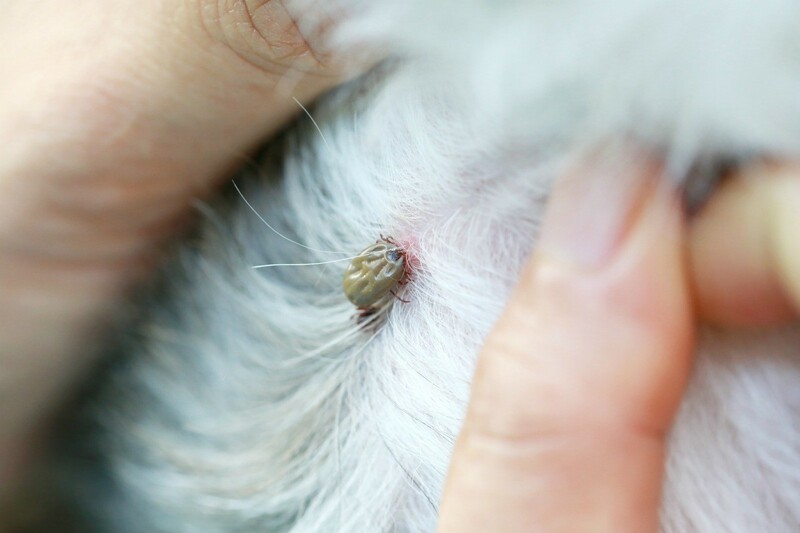 Depending on where you live and the time of year ticks can be a parasite on dogs and humans. 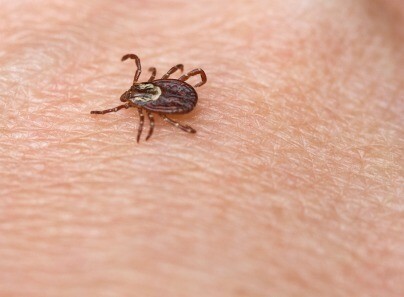 Food grade diatomaceous earth may be helpful in reducing ticks. This is a guide about getting rid of ticks in your yard. 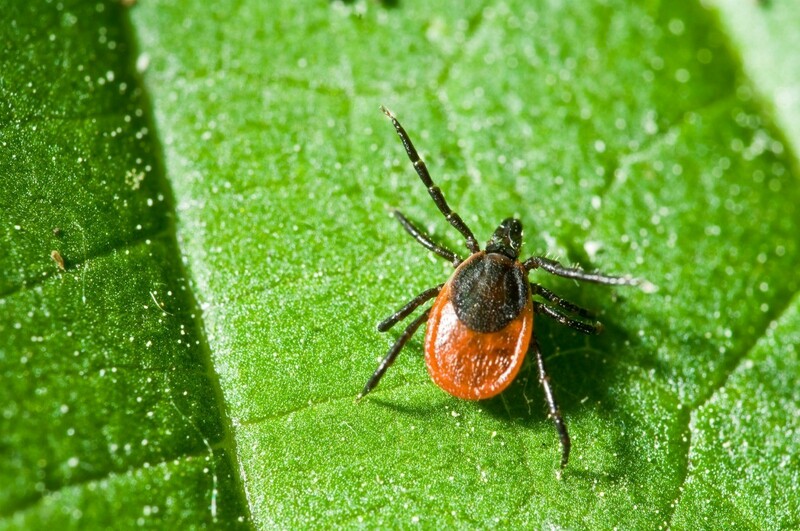 When pets pick up ticks outside they frequently leave them in your home, where they can become an infestation. This is a guide about getting rid of ticks in your house. Ticks can be troublesome for humans and pets. This is a guide about getting rid of ticks. 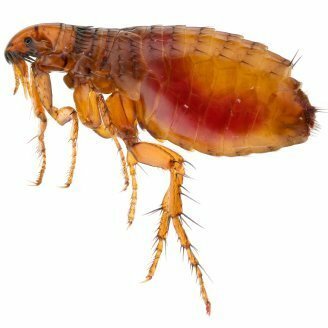 What can I use to rid my yard of fleas and or ticks? How do I get rid of fleas and ticks? We live in the country. I would like to know if you can give me some ideas on what to use for ticks and fleas. I have 4 Boxers and a cat. Thank you so much. Now, I don't know by experience if this works or not, but I know a lady that swears by this little remedy. Getting rid of fleas and ticks can be a big problem for dog owners. 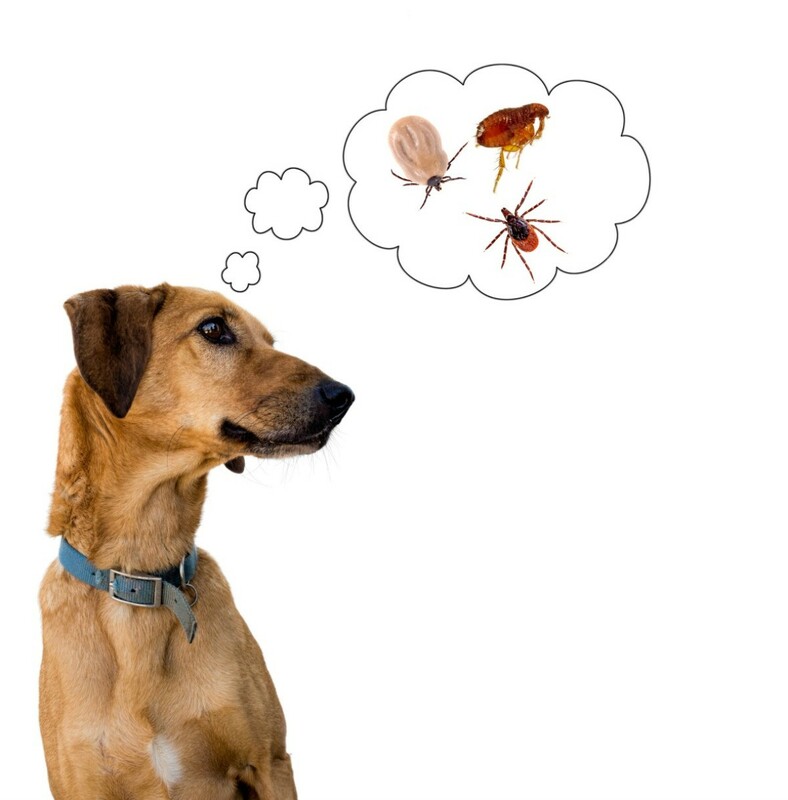 You will find at your local pet store different products that are used to eliminate your dog of fleas and ticks, but do they work? If you are considering putting a flea collar around your pets neck you may want to think twice about it because there are many toxic things that are in flea collars. Many people are looking for a natural alternative to keep their dog free from fleas and ticks. Some of these natural remedies will help to keep your dog safe and bug free. One great way to get rid of them is to use natural olive oil because studies show that coating your dog in olive oil will kill the fleas and get rid of them for good. After you have used the olive oil you want to make sure that you give you dog several baths with dog approved shampoo so you can get the olive oil out. It will take a few baths to get it all out of your dog's coat so make sure you give them multiple baths. Another remedy that works well is to use house salt were your dog lays around because the salt will get on their coat and fleas do not like salt at all. This is another recommended way to get rid of unwanted pest on your beloved dog and is also a safe alternative. The best thing on earth is diatomaceous earth. Go to your farm supply store. This stuff is even great around children, you, in your home, outside your home, and even in your pet's food daily. So it can work from the inside out. You can put it on your carpets, couches, pet's beds, everywhere. It is so safe, you can even use it on your pets. It's a fine powder form.